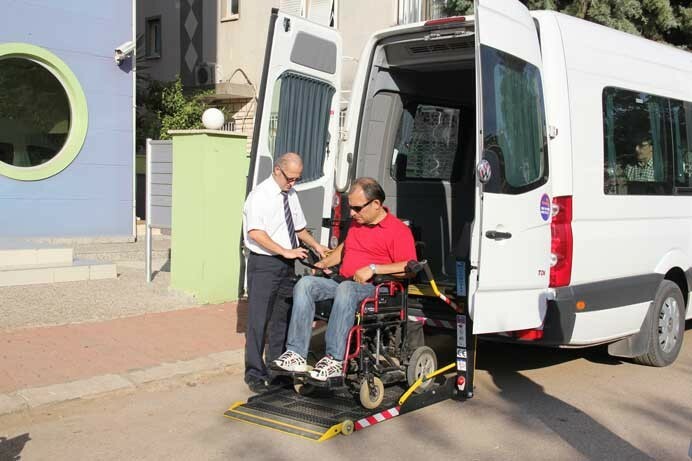 We offer mobility airport transfer services, Grandtransfers.com and Mobilityantalya.com you can make bookings from our web sites. 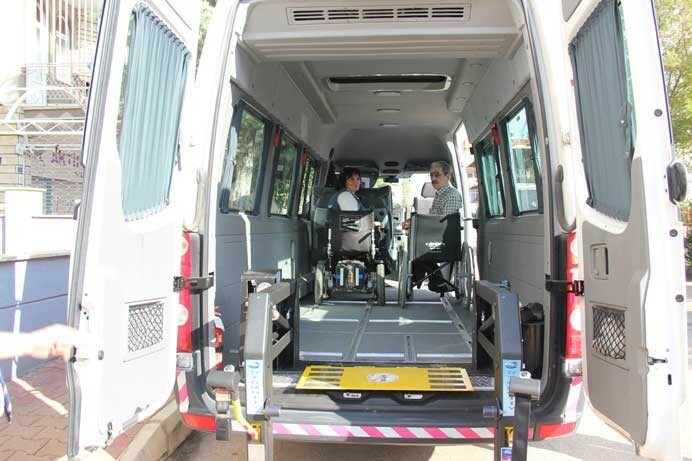 The latest model starts with our Designed Vehicles as a disabled vehicle. We make your transfer from the airport to the hotel from the HOtel And to the most suitable Cheap Prices and our educated team without any problems.